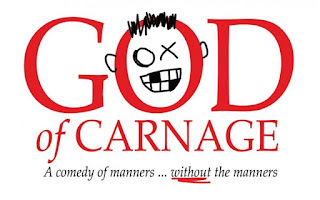 Franklin Performing Arts Company (FPAC) opens its 27th season with award-winning playwright Yasmin Reza’s God of Carnage, presented September 29-October 1. Winner of the 2009 Tony Award for Best Play, the acclaimed dark comedy takes place in the Cobble Hill neighborhood of Brooklyn, where civility unravels as two sets of parents discuss how to deal with a playground altercation that occurred between the couples’ sons the previous day. Alan and Annette’s son hit Michael and Veronica’s son in the face with a stick, resulting in two broken teeth. The four of them agree to discuss the incident civilly, but, as the night wears on and drinks are imbibed, the polite veneer breaks down. The couples initially spar against each other, but the men gang up on the women and the spouses switch sides as the fighting continues. Reza’s God of Carnage suggests that our civilized trappings do a poor job of hiding our venality and bile. Directed by Nick Paone, God of Carnage features Paone (Alan), Greg Leach (Michael), and Hallie Wetzell (Veronica), all from Franklin, and Westport’s Kellie Stamp (Annette). Performances are Friday, October 29 and Saturday, October 30 at 7:30 p.m., with a Sunday matinee at 2 p.m. on October 1. The production is staged at THE BLACK BOX, FPAC’s home and performance venue, located at 15 West Central Street in downtown Franklin. Tickets are $26. 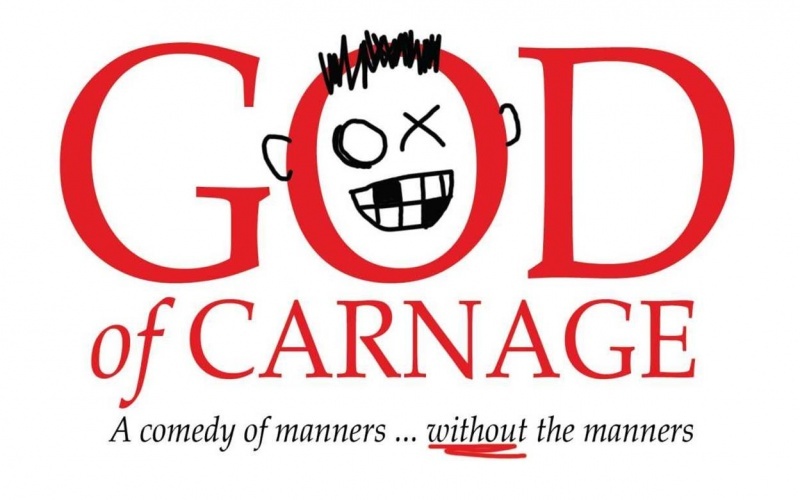 God of Carnage is presented by special arrangement with Dramatists Play Service, Inc., New York. Some adult language; material may not be suitable for young children.